One thing I do every time I leave the house is check for the “big three” things — keys, phone, wallet. One of the most frustrating things is being ready to leave your house, and you can’t find one of these things. I typically know where my phone is, and my wallet is either on my night stand or in the back pocket of yesterday’s jeans, but my keys are always somewhere different. 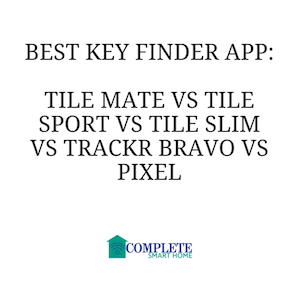 That is why with one part frustration and one part determined resolve to solve this issue, I set out to find the best key finder app. Today more than ever, homeowners are turning to self monitored home security systems as a way to reduce month-to-month costs while still providing themselves and their families an added level of protection. 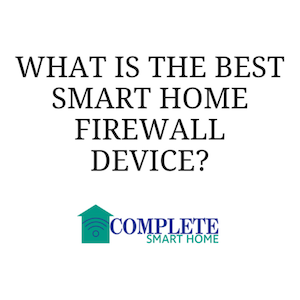 These systems typically rely on your home Wifi system and you can set them up yourself without the need for a technician. They also require a smart phone or device so that you can be notified when a sensor is triggered. With all the ways the physical world is moving into the digital space, it’s more important than ever to make cyber security a priority for your home. Not only do you want to keep your digital fingerprint safe from hackers, but as more and more people are building a smart home with digital technology, cyber security is at the forefront of protecting your physical belongings as well. Security devices like Bitdefender Box, Cujo, Dojo & Keezel are all great products that offer a high level or protection you should be looking for in today’s world. Arlo Q vs Arlo Q Plus: What Are the Differences Between These Cameras? The Arlo Q has been one of the best selling and most reliable indoor cameras on the market for the past three years. In 2016, Netgear released the Arlo Q Plus. 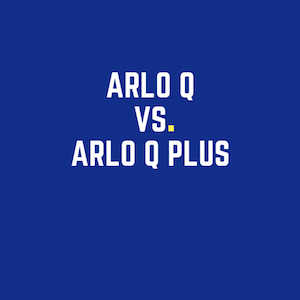 What’s the difference between Arlo Q vs Arlo Q Plus? See below for our review of these indoor security cameras (read our outdoor camera reviews) and how to determine which is right for you. 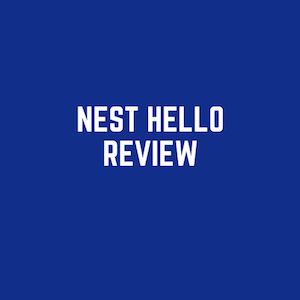 Nest recently came out with their answer for the best doorbell camera, The Nest Hello, and it will look to challenge Skybell and Ring doorbell cameras in this exploding market. Thanks to easy installation and mostly positive customer reviews, doorbell cameras are becoming a “must-have” for any smart home. Doorbell cameras are great safety additions to your home because they keep you safe and allow you to monitor who is coming up to your door without having to open the door for strangers. 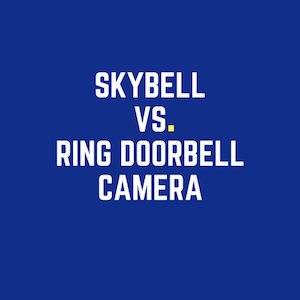 The two biggest players in this market are Skybell and Ring, and each provides a high level of security and customer service that ensures your doorbell camera will work. While doorbell cameras are relatively new to the market, they have come a long way in a short amount of time and are worthwhile investments for your smart home. 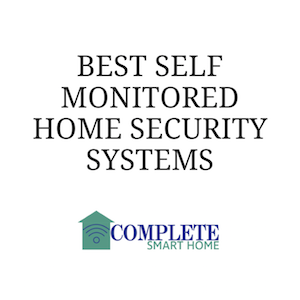 Welcome to Complete Smart Home! We are tech geeks who are obsessed with the latest gear and gadgets. We love testing and tinkering with new products and created this website to share our findings.